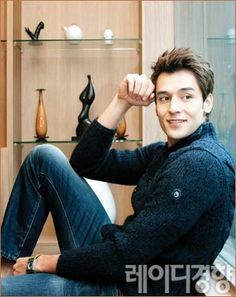 Julien Kang was bornon April 11, 1982 in Saint-Pierre et Miquelon, France, French, is Actor, Model. 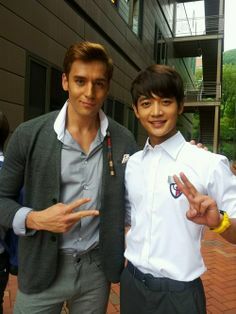 Julien Kang is a French-Canadian model and actor best known for appearing with actress Yoon Se-ah in the hit reality show ‘We Got Married’. 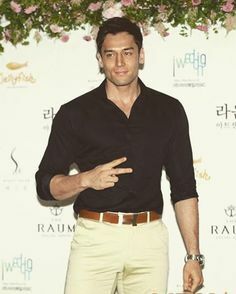 He has also appeared in many other television shows including ‘Star's Lover’, ‘Personal Taste’, ‘High Kick: Revenge of the Short Legged’, ‘Goodbye Dear Wife’, ‘Golden Cross’, ‘Marriage, Not Dating’ and ‘Fight for My Way’. Apart from ‘We Got Married,’ the actor has also appeared in the variety shows ‘Our Neighborhood Arts and Physical Education’ and ‘Law of the Jungle in Mongolia’ as a cast member. He has also guest-starred in variety shows ‘Star Golden Bell’, ‘Radio Star’ and ‘Running Man’. 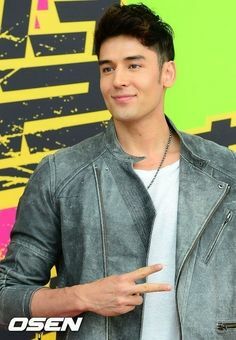 Signed with Jellyfish Entertainment, Julien Kang has done music videos for Nine Muses and Zia as well. 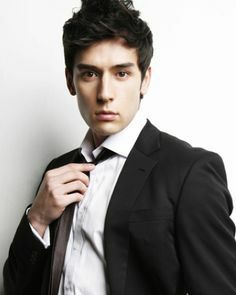 Although having experience of less than a decade in the acting field, Kang has become one of the most sought-after actors in the Korean television industry. Various directors and show makers cast him not just because of his talent but for his charismatic personality as well. 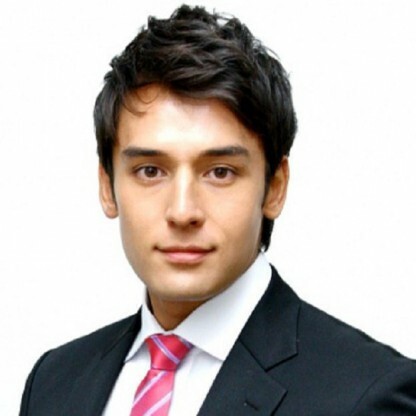 The South Korean TV star has got an exotic look owing to his mixed parentage. His sweet smile and decent looks make him one of the most adored actors in South Korea. On August 18, 2012, Kang was paired with South Korean Actress Yoon Se-ah, beginning the transition between season 3 and season 4 of We Got Married. The virtual couple dubbed KangYoon couple and Juliah couple by fans, moved into House #1 in the new We Got Married Village. 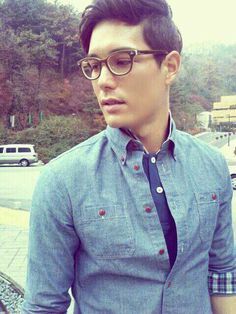 Kang was elected as Chief of the WGM Village by the current couples. In August 2015, Kang signed with Jellyfish Entertainment.